Alcorn McBride is pleased to announce that its Binloop family of products (Digital Binloop, A/V Binloop, A/V Binloop HD) has added Dante as an option to the product line. The Binloop is the industry standard for perfectly synchronized A/V playback. The products can synchronize up to 32-channels of audio (sample accurate), 16-channels of Standard-Definition video (frame-accurate), and 8-channels of HD video (frame-accurate) without any need for an external sync source or control system. Multiple Binloop products can be combined to achieve more audio and video channels. These scalable devices offer flexible control along with audio options for Cobranet and now Dante. 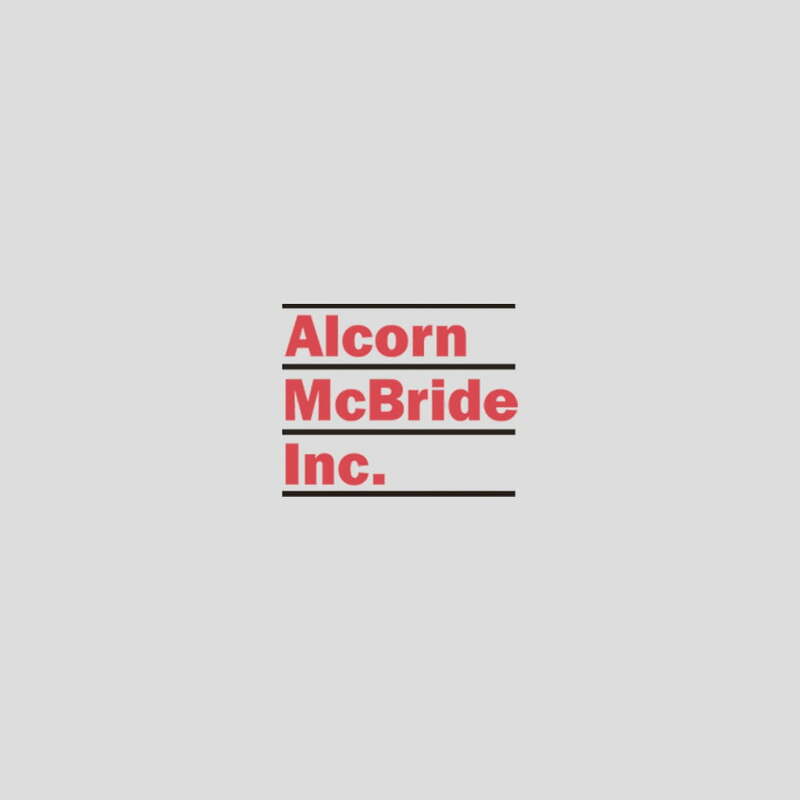 Alcorn McBride partnered with Audinate to offer Dante, its patented media networking solution that makes digital media networking easy. Dante delivers a no hassle, self-configuring, true plug-and-play digital audio network using standard Internet Protocols Gigabit Ethernet. It distributes digital audio plus integrated control data with sub millisecond latency, sample-accurate playback synchronization, extreme reliability and high channel counts. Dante has been licensed by customers across the AV industry and can be found in fixed installations, live sound, broadcast and recording applications globally. Dante makes networking a true plug-and-play process with automatic device discovery and system configuration so users can skip complicated, error-prone set up procedures. Dante is built on global networking standards, including Internet Protocols – not just Ethernet. Dante technology works as an IT network capable of transporting professional-quality audio with no limits on layout options. Latency is extremely low with Dante, whether users choose to run their Dante network with fixed latency or optimized latency.